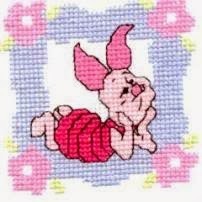 Over the years I have done a lot of Cross Stitching. 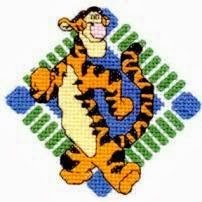 Sometimes I go full speed ahead and sometimes very slow. Most I have got photos of, but there are some I have unfortunately missed out on getting before I gave them away as presents. Anyway here are some I have never posted pictures of before. These first two were a couple of kits I got from my sister'n'law one Christmas. 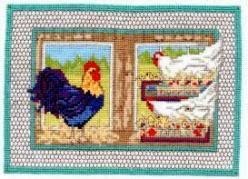 I had a fascination with chooks at one time and had to stitch this. 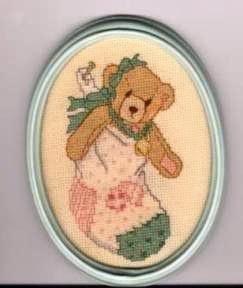 This Cherished Teddies was one of my first Cross Stitches I done and was a big momentum for me at the time to finish it.